Nancy Thomas, local food advocate and restauranteur, grew up in Oklahoma City with a Moroccan mother and Oklahoman father who truly valued hospitality. Her family inspiration led her to a life in the restaurant industry beginning in 1984. She has explored the world of food from the far off Mediterranean Sea and the panhandle of Texas to a variety of cities on the East Coast until she landed in the Berkshires of western Massachusetts. Thomas’ vision led her to founding Mezze Bistro + Bar in its first location on Water Street in Wiliamstown in 1996.  The success of Mezze Bistro + Bar led to the birth of Mezze Catering in 1999, which continues to allow the restaurant group to bring the original Mezze dining experience to wedding and special event guests throughout the region. In 2001, Thomas opened Eleven at MASS MoCA, her second restaurant, housed at the nation’s largest contemporary arts center. Reincarnated as Café Latino at MASS MoCA several years later, the restaurant served patrons for eight years at its museum location. In 2007, Allium Restaurant + Barwas opened in Great Barrington and has been well received with accolades and great reviews. Thomas is dedicated to creating extraordinary dining experiences reminiscent of her childhood memories. She is an advocate for shaping a community of sustainable agriculture and, with her restaurants and catering company, has created a means by which consumers can lay down values with their dollars and support the local economy. Committed to the local food movement, Thomas maintains that cooking should be based on the finest and freshest seasonal ingredients that are produced locally and sustainably. Thomas is the co-author of The Great Tiki Drink Book and contributor to Caribbean Cocktails with Jennifer Trainer Thompson, both published by Ten Speed Press. She is a past board member of Berkshire Grown the Berkshire Visitors Bureau, Berkshire Creative and 1Berkshire.